Easily connect your Groovv tablet thru dial up or ethernet. Track inventory, Customer information, or sales activities with reporting tools included. 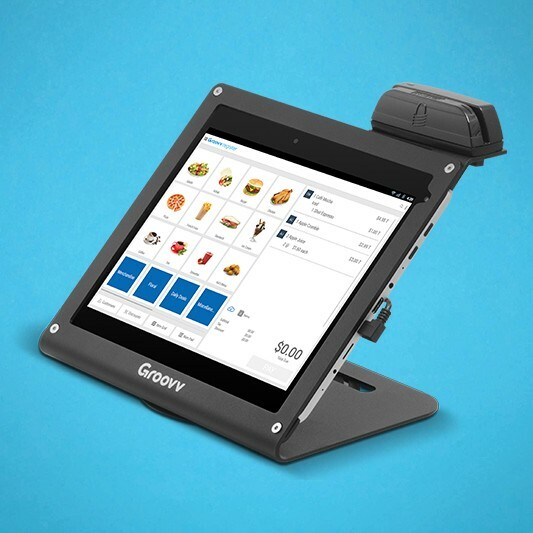 You can also customize departments and inventory for easy access and viewing right on the Groovv tablet. Stand out from the competition with the sleek state-of-the-art Tablet based, touch screen system.